CAPE GIRARDEAU, MO (KFVS) - Southeast Missouri State University will name Tom Matukewicz as its new head football coach, according to a source familiar with the athletic department. Matukewicz is a defensive coordinator/linebackers coach with the University of Toledo. He was the linebackers coach at Southern Illinois University from 2001-2007. 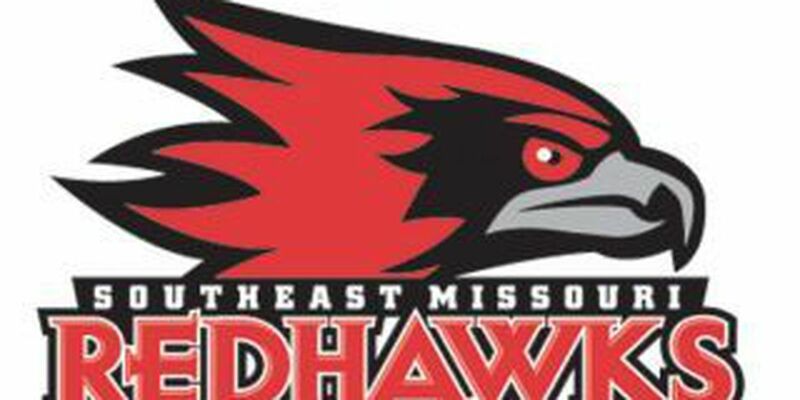 Southeast Missouri State University will hold a news conference Wednesday at 4:30 p.m. regarding the future of the Southeast Missouri State University football program. Director of Athletics Mark Alnutt announced the university's plans to replace Samuel effective Nov. 30, 2013. Southeast finished the 2013 season 3-9 and tied for seventh overall in the OVC. Samuel's teams were 31-60 over an eight-year period. The decision came three days after Southeast completed its 2013 season. Alnutt recently told Heartland Sports he hoped to have a new head football coach in place by the end of December. Alnutt says Samuel's former assistants are currently maintaining their duties as SEMO coaching staff.